Why would a seasoned artisan skincare maker take Create Your Skincare? 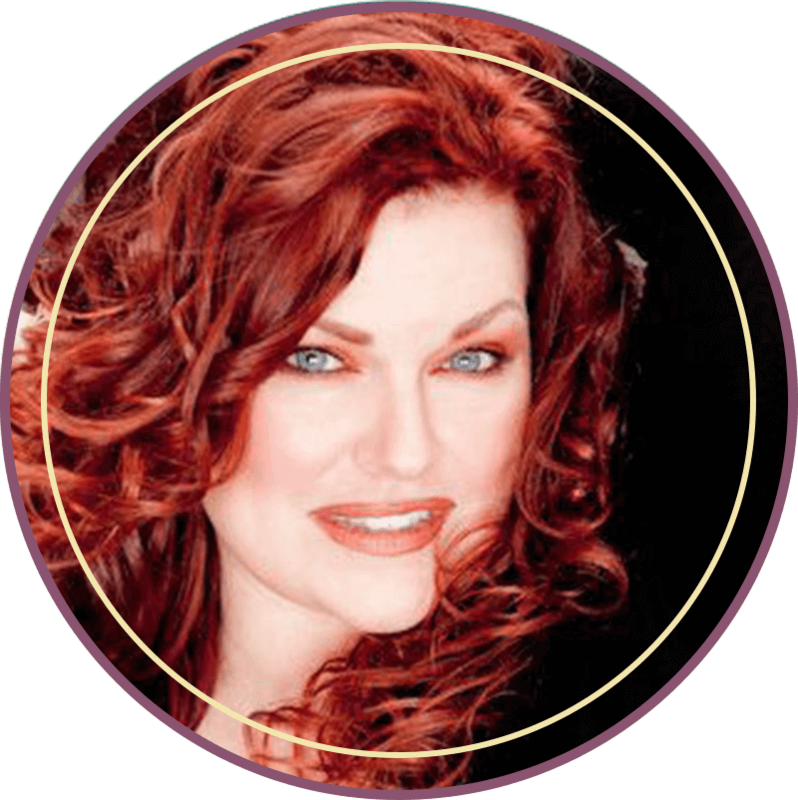 Jennifer Devlin-Waller is the creator and formulator of Celtic Complexion, an award-winning skincare brand based in Raleigh, North Carolina. As a Master Esthetician, and long-time sufferer of rosacea, Jennifer already had her very successful skincare line before she became a Create Your Skincare student. Jennifer Devlin-Waller suffered from rosacea, an inflammatory skin disease which affects 16 million people, mostly of Irish, English and Scottish descent, from her early 20s onwards. 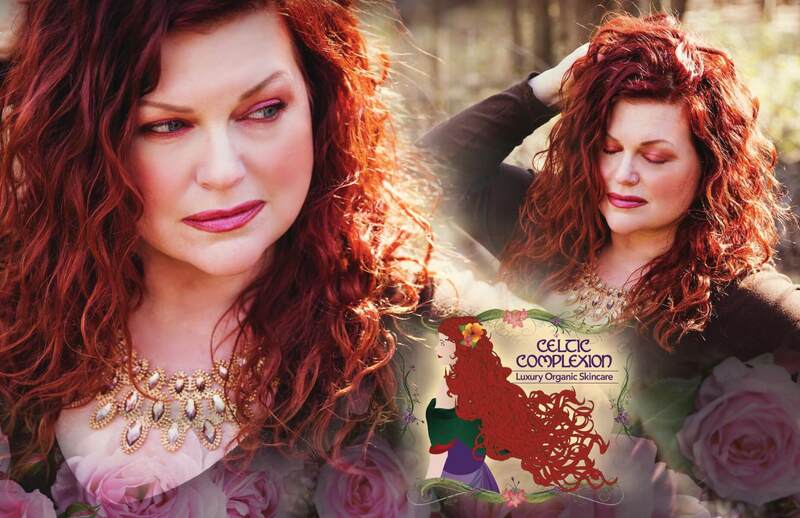 Her journey to disguise and heal her condition led her to found the award-winning skincare company Celtic Complexion alongside her husband Steve (Mr. Celtic Complexion).